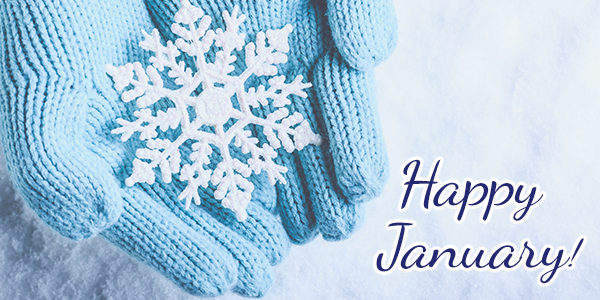 Start this new year right by setting healthy goals and checking out all the useful tips and helpful information we have for you in this month’s e-zine! 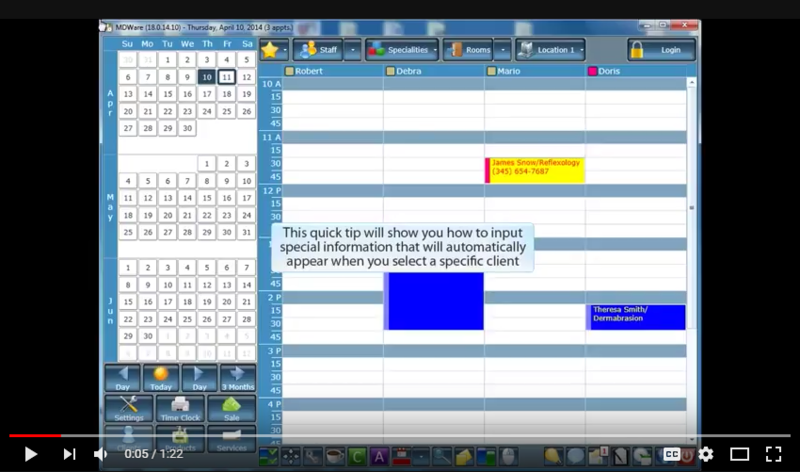 Watch the Tip of the Month video to find out how to add new information or instructions to a client’s account and read the Product Alert section to learn how you can hide sensitive information from unauthorized users. Check out the Featured Article, "7 Steps To Assess Your Business” to learn new and innovative strategies to stay ahead of your competition and improve your medi spa business! From all of us at MDware we wish you a very Happy 2018! Protect sensitive information with this NEW feature! The Lock Screen Shield is a brand-new feature designed to hide important information from unauthorized users while away from the screen. 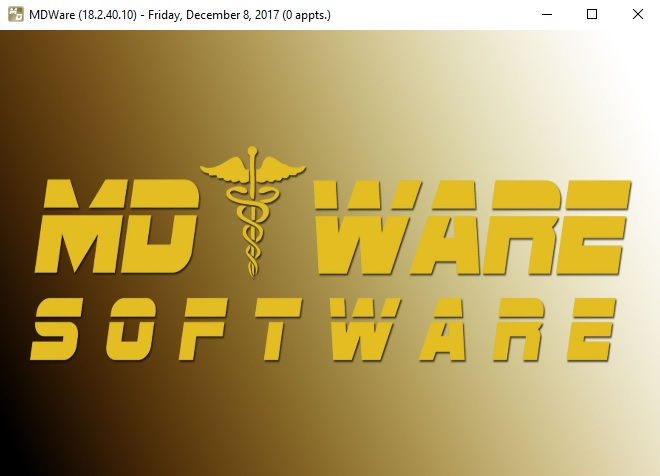 by an MDware user account. This feature is also perfect for giving a tablet to your clients for signing consent forms without worrying about them seeing any sensitive information. Ask your MDware representative today for more information! "Secrets To A Healthier Business"
Entrepreneurs go into business for themselves because they want more freedom, take more time off and make more money. That was the goal but unfortunately, it’s not the reality. Most just bought themselves a job. They work harder, longer and for less money. What is wrong with this picture? So, are you one of them? 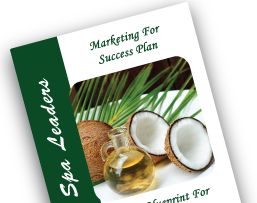 Does your medi spa or spa business lack structure, strategies, systems and solutions to be more successful? Stop spending so much time trying to reinvent the wheel. In this module, you will discover easy tweaks you can do to your business model to help you gain a solid financial health. Click here to claim your FREE podcast! As a business development firm, we come across many medi spa and day spa businesses that are in survival mode. InSPAration Management’s mission is to help businesses like yours have great financial health. We have learned what separates successful businesses from failing ones. To be successful, a solid business model is required and a good business structure should include strategic planning, marketing and financial plans, operational systems and support. If you’re like most entrepreneurs, you are so busy juggling many hats that assessing your business takes a backseat. I made it simple for you. Apply the following 7 assessment steps, and notice what you are doing great and what needs improvement. The first step is to conduct a S.W.O.T. analysis. It’s an objective assessment of your current situation. Take the time to identify where you are now. Strengths: What are you doing well? And do more of the same! Weaknesses: What needs improvement? Make a list of all the challenges keeping you from achieving greater success. Opportunities: What new opportunities can lead into new revenue streams? Threats: What is holding you back? This S.W.O.T. exercise will help you focus on your strengths and explore new opportunities. Implement a plan to improve your challenges and build on your strengths. Marketing is one of the most important business functions to any business. Without a medi spa and spa marketing plan, your space capacity is minimized and leads to low revenue generation. Your marketing goal should focus on generating new leads/prospects. Marketing should compel your new leads to visit your spa, to purchase and repurchase your products and services. Assess your capacity, number of new clients, new client cost and retention rate. 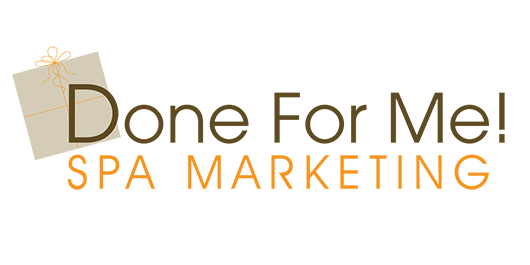 We invite you to take a marketing assessment ﻿and see how effective your marketing is. Many spa leaders are under the impression that marketing is expensive; therefore, they don’t market. Running your business without a marketing plan is like trying to drive a car without fuel. There are many effective, economical marketing strategies you can implement that will increase your spa and medi spa traffic. Examples include e-marketing campaigns, promotions, in-spa marketing, special events and business-to-business. 3. What Is Your Revenue Per Guest? Focus on increasing your volume/revenue per guest. The easiest way to increase your spa and medical spa sales is by focusing on the volume per guest. Calculate your current volume per guest for both spa treatments and retail sales, setting new goals for both. Teach your spa team how to maximize the number of treatments or upgrade opportunities. This will increase volume per guest. You can increase your volume by setting up consultations and customizing programs for your clients. Check out the Success with Guest Consultation audio. 4. Assess Your Team’s Compensation. Is it Performance-Based? Make sure your team is set up with a performance-based compensation model. They should be able to earn their true worth. If they are great, they will earn more. If not, they will earn less. Remember to evaluate your team’s performance. Identify areas for improvement and implement training sessions to improve performance. The biggest mistake we see that medical or spa directors do is not setting targets and goals with their team. Targets should include: number of new guests, repeat guests, retention rate, retail sales, service volume, etc. Targets must be set in the beginning of each month and evaluated at the end of each month. As a spa or medi spa leader, continual monthly measurement of your spa’s performance ensures growth and success. When you are in business, you need to continually generate new leads for your Sales Funnel to ensure your pipeline is always full. Do you track how many new leads you generate per month? Do you have a target or a goal as to how many leads you can turn into clients? How many new clients do you retain? Need help building your list? 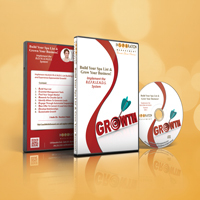 Check out the Build Your List CD and grow your business. 6. Do You Introduce New Revenue Streams? 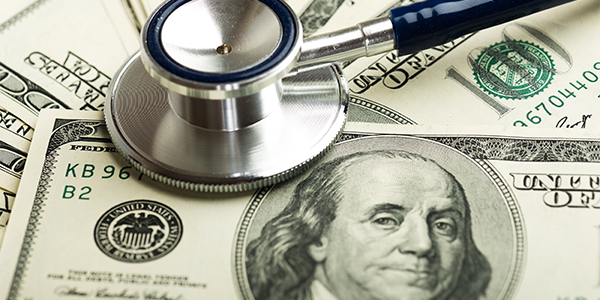 Assess your menu and discover which treatments are selling and which are not. Introduce some new treatments and revenue streams to revive your medi spa and spa menu and excite your database. There are many ways to introduce new treatments by partnering with other professionals. You can have someone come certain days of the week to do medical treatments, acupuncture or nutrition. The list is endless. This strategy creates new program offerings and taps into new revenue streams. 7. Do You Have A Coach Or Are You Reinventing The Wheel? Many business owners think they can do it all themselves. Maybe, but how good are the results? I don’t know about you, I like to work smart. I invest just under $50K per year on my education. I don’t like to reinvent the wheel. I like learning new and innovative strategies so I can stay ahead of my competition and keep sharing with you success strategies to help you grow your business! If you are tired of working on your own and need help, I invite you to check the CoachMe memberships we offer so you can elevate your success! Take the time to assess your business and let us know how we can help!